Indirasagar Dam, also known as Gosikhurd Project, was established with an aim of offering irrigation facilities to the villages of Nagpur, Bhandara and Chandrapur districts. 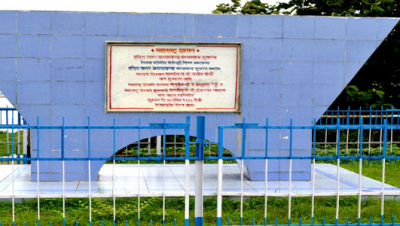 The foundation of the dam was laid by Smt. Indira Gandhi, former Prime Minister of India on 23rd October 1984. The site features 92 m high and 653 m long concrete gravity dam, which was formed after rehabilitating around 249 villages that were affected by the submergence of Gosikhurd. 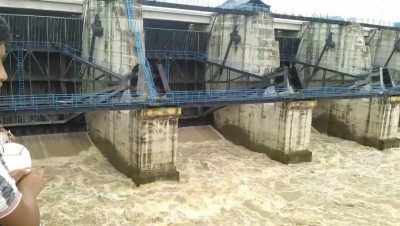 Presently, the dam fulfils the irrigation and electricity needs of the destination and its adjoining areas.